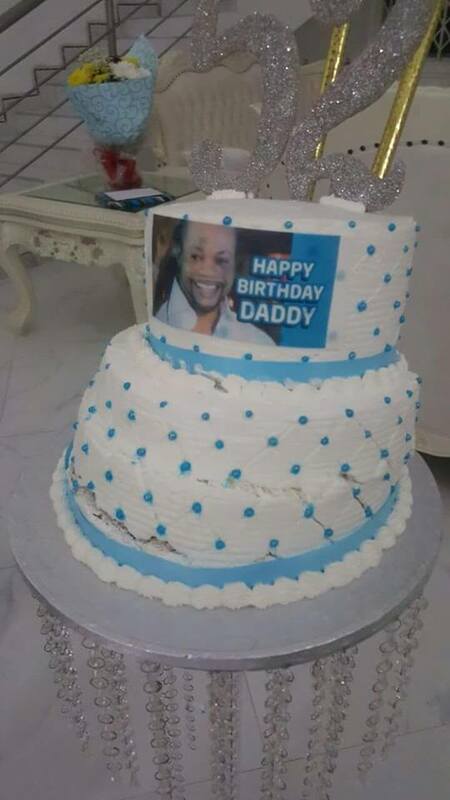 Happy Birthday to Daddy Lumba — the greatest Ghanaian musician of all time. The highlife crooner, whose real name is Charles Kwadwo Fusu, turned 52 on Thursday (September 29). 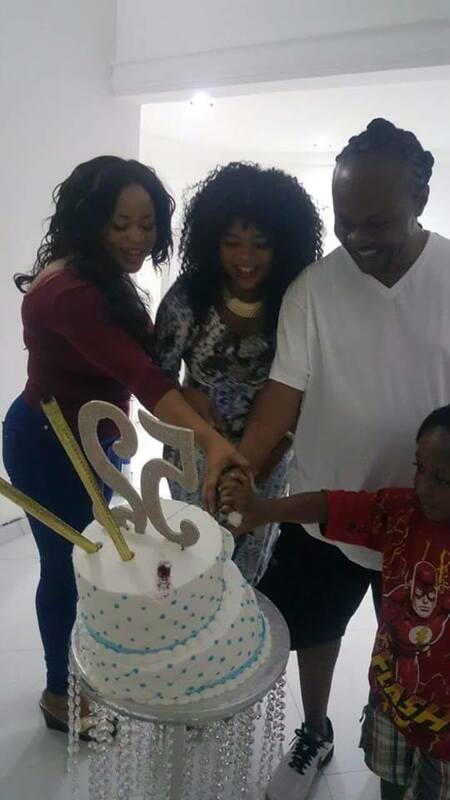 As expected, the “Aben Wo Ha” hitmaker hosted a birthday party, inviting some few friends and family members. And we have some photos from his birthday party held yesterday. You can peep them here…. dumb gurl dem. you are dead on design. let the internet teach you new trends. U Dnt need to insult to get ur msg home… Jus learn simple manners n dnt take ur frustration out on me.. u cld have typed.. Cake ain’t falling or something.. well . Guess u r not me..